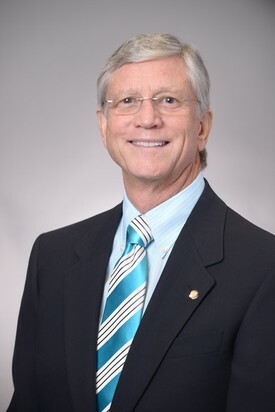 Dr. Matthews is trained in all aspects of diagnosis, prognosis and treatment planning in traditional Periodontics with particular emphasis on current literature, knowledge and treatment modalities. She has extensive training in surgical and non-surgical therapy, which includes implantology, regeneration, and conscious sedation. She earned her Bachelor of Arts in Biology and Religion from Swarthmore College and was inducted into Sigma Xi research organization. She was also the recipient of ITA scholar athlete award. She has her certificate in Periodontics and M.S. in Biomedical Sciences from the University of Maryland School of Dentistry. She earned her Doctor of Dental Surgery from New York University College of Dentistry. Graduated in the top 10% of the class. She was inducted into Omicron Kappa Upsilon Honor Dental society and was the recipient of the Eleanor J. Bushee Senior Student Award for Academic Excellence and Outstanding leadership. She also received the Samuel Charles Miller Award for the highest degree of knowledge and skill in the science of Periodontology. Dr. Matthews was born in Arlington, Virginia. She graduated from Langley High School and was inducted into the National Honor Society, the Science Honor Society, and the French Honor Society. She was the recipient of MVP for Varsity Women’s Tennis, Coach’s Pick for Varsity Women’s Tennis, and the Scholar Athlete Award. When not working. 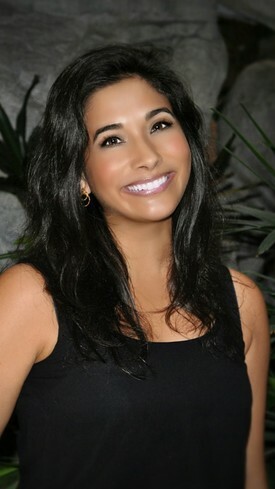 Dr. Matthews enjoys playing tennis, traveling, and spending time with her family and friends. After practicing dentistry for 30 years, I have decided to finally retire. compassionate professional, who shares my commitment to exemplary dentistry. courtesy and loyalty that you have afforded me over these many years. Dr.
response to your specific needs. Finally, your many kindnesses have always been appreciated; I will miss you.